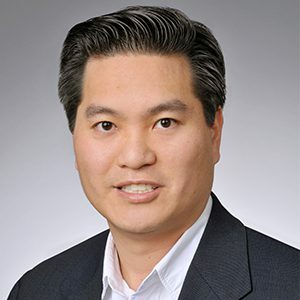 Eric Wang has broad experience in general corporate and securities representation and business counseling of publicly traded companies, emerging growth and other privately held companies and venture capital firms. Eric also has significant mergers and acquisitions experience, having represented numerous public and private companies in various industries both within the United States and in cross-border transactions. Eric is a frequent speaker at PLI conferences and has been recognized for his work in mergers and acquisitions by The Legal 500 United States and Chambers USA. Eric has been recognized for his work in mergers and acquisitions by The Legal 500 United States and Chambers USA. He has also been recognized as one of the Best Lawyers in the Bay Area in corporate and securities in Bay Area Lawyer Magazine.